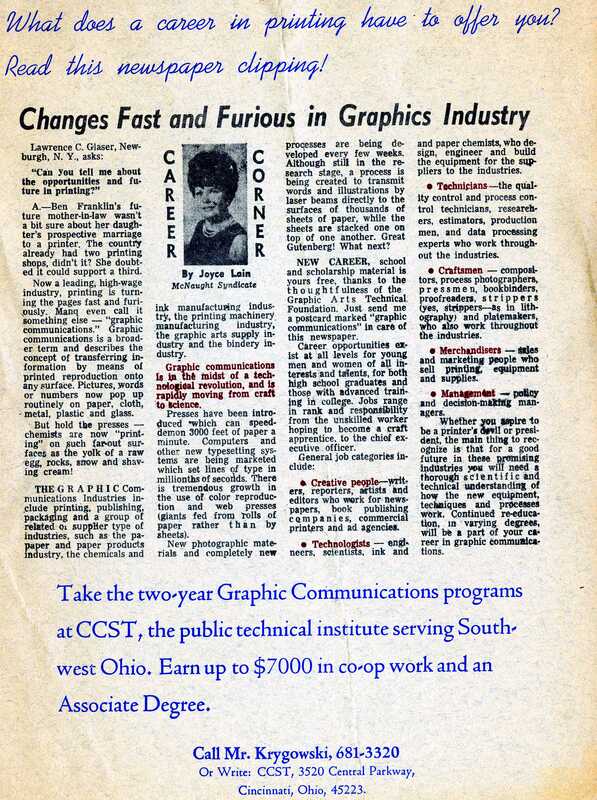 Thought I would share this ad for CCST, ca. 1968, today. We have a really fantastic collection of advertisements in the archives. They date back to 1966 and are in a variety of formats–film, audio reels, cassettes, print, video, Oh my! This entry was posted in Advertising, Department / Division. Bookmark the permalink.